Innovative configuration. Minimum length 6 hours. 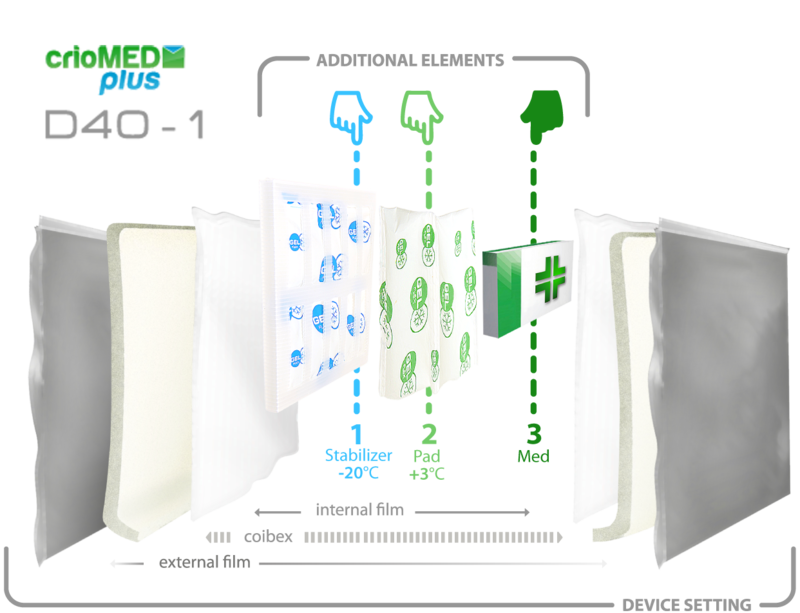 The new configuration of the thermal envelope D40-1 allows the safest storage of medicines for a minimum of 6 hours (*). Inertia, eutectic mass and volume of the container can ensure higher performance too, in terms of duration of temperatures. 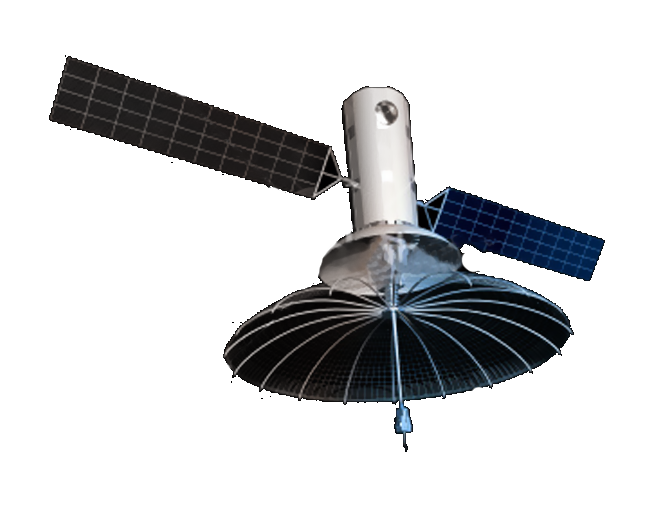 The thermal case is made with new materials coming from aerospace applications. A foam is located inside envelope’s walls whose density allows a greater thermal stability and warrants a better maintenance of temperatures in time. The eutectic gels (cool pack) are realized with a new production plant with non-toxic materials of the latest generation. Inspired to rigid thermal conveyance systems, the combination of D40-1 and GEL FLEX® allows to shape the device ensuring drugs’ static position during transport. This innovative shrewdness due to the use of flexible materials with high memory, professionally optimizes the maintenance curves. The D40-1 and the GEL FLEX ® are washable and reusable.